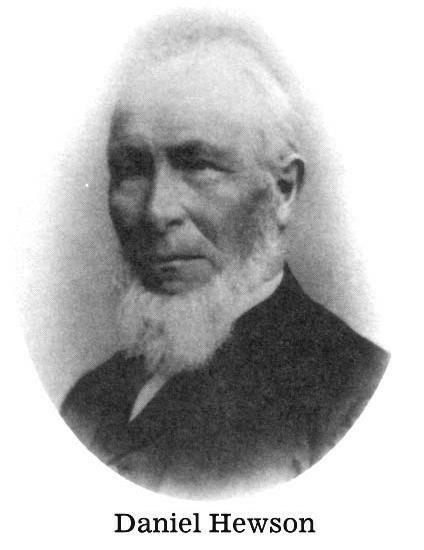 Daniel Hewson was the Mayor of Auburn in 1849.
partners with Spencer Parsons in a cabinet-making firm. Daniel Hewson was also a charter member of the Auburn Savings Institution (bank). The Hewson monument is located in the Glen Cove section.